Good management and planning is critical to the health of your cows and their calves; this will lead to better productivity. 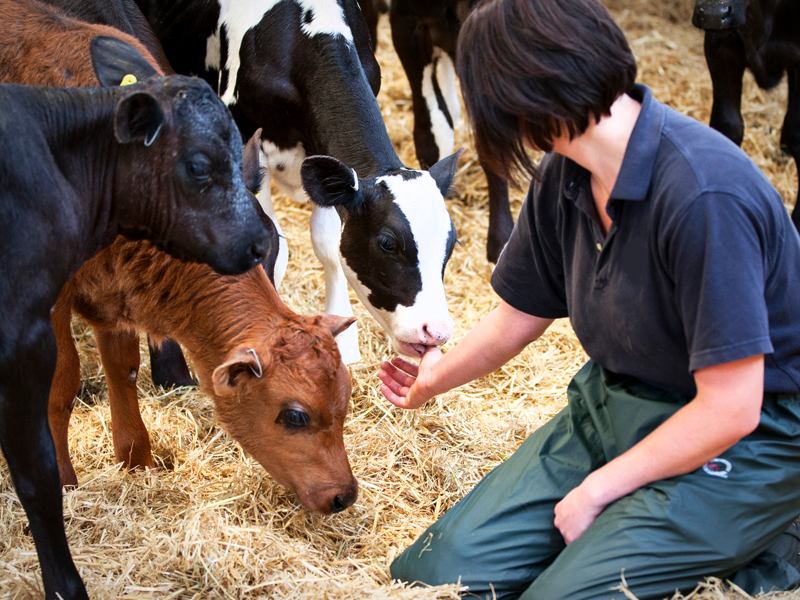 We can provide advice on fertility, infectious disease, calf health and building design. We can help to obtain a tight calving period by carrying out routine fertility checks, examining bull fertility and pregnancy scanning. The ultimate goal is to obtain good growth rates, and we can help you to monitor your herd progress with our portable weigh scales. 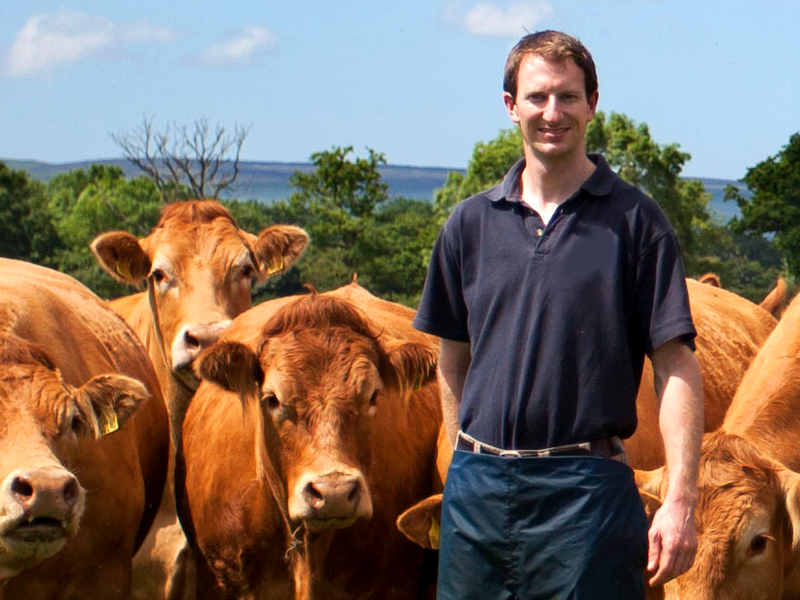 We can then work with you to improve growth rates to get the best overall productivity for your herd.